We loved reading all the entries to see whose style 'rocks' - from bloggers to celebrities it was clear there was a style consensus among some celebrity favourites! 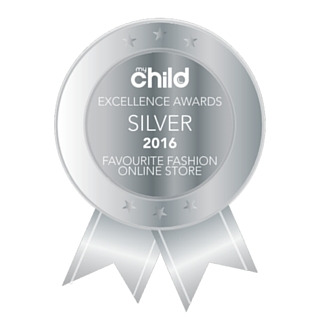 Many thanks for all your wonderful entries and we appreciate everyone for taking the time to enter. 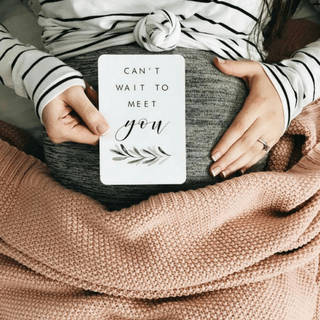 Ready to let the world know you’re expecting? Break the baby news in the most unforgettable way with these 20 creative ways to announce your pregnancy. 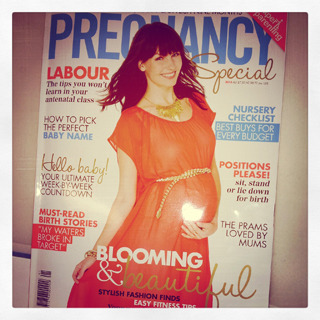 The 2014 Pregnancy Special magazine is now available - featuring loads of Queen Bee styles.